We’ve worked with the same two special parcels of old vines at the legendary Ritchie Vineyard since 2001, so it’s somewhat hard to believe this is our first 100% Ritchie old-vine bottling. As it was long the backbone of our highly-regarded Chloe blend, the time was right to give the vineyard center stage. 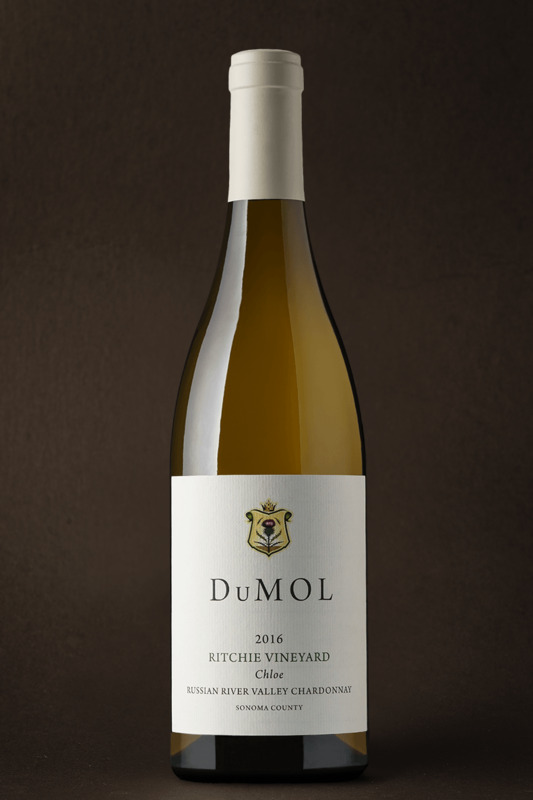 We are one of the few clients of Ritchie’s oldest parcel of vines, and have long appreciated the broad, golden fruit flavors and deep textural layers that denote the vineyard’s natural signature. 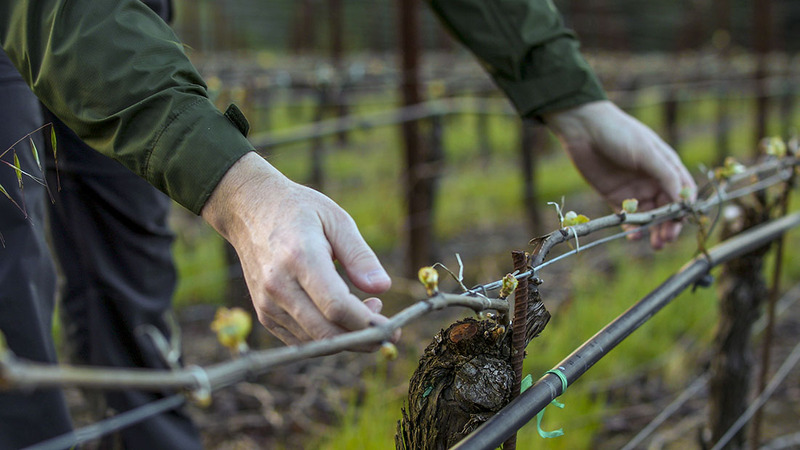 These 44-year-old vines perfectly capture the site’s true magnificence, making it one of the most famous old-vine Chardonnay vineyards in all of California. In 2016, that unique expression is front and center in this new bottling. Certainly, the richest and most forward Chardonnay of the vintage, this is the designate to drink first; sometime in late 2018 is a good start date. The wine brims with yellow peach, nectarine and honeysuckle flavors, offset by more savory mint leaf, fresh thyme and sweet hay characters. While possessing a restrained power at its core, it is fruit-driven and layered with a broad textural range perfectly balanced by a lively acidic backbone that provides an element of tension to buffer all the natural richness. Drink between 2019 and 2022.